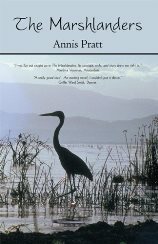 Annis Pratt’s novels are full of passion for the natural world and enthusiasm for the details of everyday life. Her invented worlds are more realistic than fantastic, her fiction speculative about ways to live in harmony with each other and with our planet. Her earlier books were studies of the way poets and novelists use myths and symbols. Dylan Thomas’ Early Prose: A Study in Creative Mythology (Pittsburgh University Press, 1970), was about pre-Christian Welsh mythology. 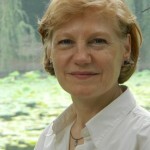 Her next book, Archetypal Patterns in Women’s Fiction (Indiana UP, 1981, published in England by Harvester Press) was about 328 novels by women in which she discovered apatriarchal alternatives latent in women’s literary texts, subversive values of control of their sexuality, intellect inventiveness, love of community, and a marvelously creative but practical competence. In her most recent non-fiction book, Pratt compared the way women and men poets approach Medusa, Aphrodite, Artemis and Bears in four hundred poems from England, the United States, and Canada, drawing upon the Europagan background underlayering classical goddesses. 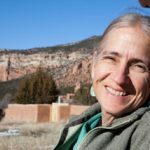 Dancing With Goddesses: Archetypes, Poetry and Empowerment (Indiana UP 1994, distributed in England by the Open University Press) led her to the discovery that gender differences are less important than a common quest for bodily and ecological healing. WorldCat Identities lists Pratt’s 21 works in 95 publications, with 5,511 library holdings. 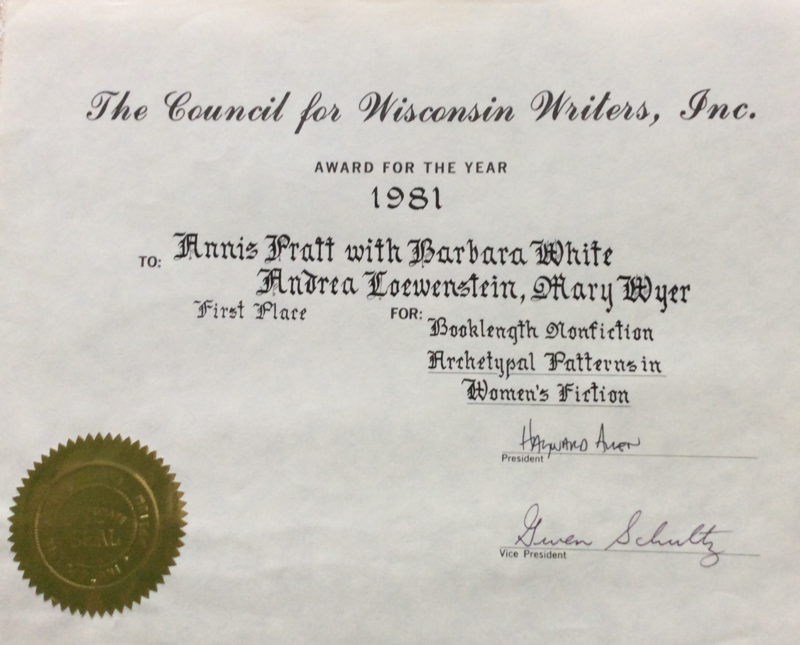 Her academic books were well-received: the first earned her tenure; the second a Full Professorship and First Prize from the Council for Wisconsin Writers. Dancing With Goddesses won Choice’s Award for the Outstanding Academic Book of the year. 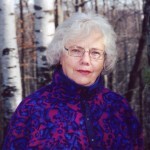 Clarissa Pinkola Estes wrote the blurb for the paperback. 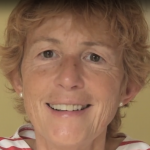 In 1990, disheartened by academic fashions that devalued the self, nature, and the body, she tossed her Full Professorship of English out the window to return to full time writing. In 1994 and 1996, she visited the remaining Fens near Cambridge, stayed in the old wool city of Norwich, and a spent three weeks in a small seaport, Wells-Next-the-Sea, on the North Norfolk coast. 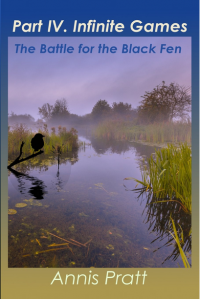 She discovered that the Fenlanders had revolted against the Bishops at Ely as early as the eleventh century, risen up against unjust landlords in the thirteenth century, and, starting in the 1630s, conducted such successful guerrilla skirmishes against the Earls of Bedfords’ schemes to drain their marshlands that the project was not complete until the 1930s. East Anglia’s coast dredged up memories of her childhood summers in a New England coastal village: the smell of tidal ooze, beating eels to death on the dock, clamming on mud flats, sea marshes full of green mud and hermit crabs. 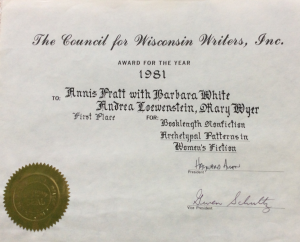 Pratt had also explored the Wisconsin and Kickapoo Rivers, Lake Wingra and Lake Mendota by canoe, where she mushroomed and foraged for wild garlic, spring beauties, nettles and curly dock. 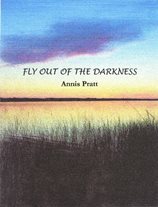 In rural Michigan, living on a natural wild river, the Betsie, helped her accumulate minutia like how dragonflies mate (stuck together in a circle), why bats swim, where salmon spawn, how otters chuckle at night and what mink mothers sound like trying to scold their screaming kits into crossing a river. Exploring by kayak, she gathered first hand data on the many mishaps light craft are prone to, like whacking sideways against logs until you are swamped. Annis Pratt has completed a four-volume novel trilogy, Infinite Games, with the 2017 publication of The Battle for the Black Fen by Moon Willow Press. She is also marketing a book of memoirs, The Peripatetic Papers: Travel Diaries of a Commuting Professor.